Wholesaler & Trader of CCTV Wire. Our product range also comprises of CCTV Cameras, Access Control System and Flap Barriers. 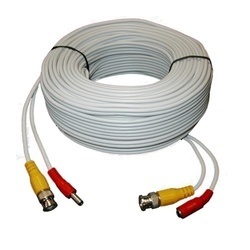 Our company is providing CCTV Wire. Our product is made as per worldwide industry standards employing the advanced techniques.